Landm ark College is pleased to announce that Josh Ascani will serve as the College’s new Assistant Director of Recreation and Outdoor Programs. Josh, who has been working part-time for the College since January, switched into his new role last month, filling the vacancy left when Kari Post stepped into Director of Athletics, Fitness, and Recreation position last September. 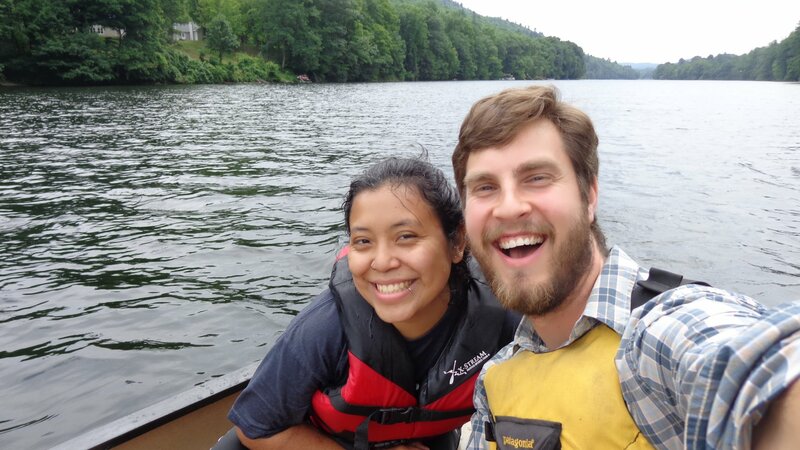 Josh comes to Landmark College from the Appalachian Mountain Club, where he worked as a logistics coordinator for backcountry programs, led student trips, and worked as a caretaker in the AMC’s backcountry huts in the White Mountains. A native of New Hampshire, Josh is passionate about water sports and biking and will primarily oversee Landmark’s intramural sports, bike rental program, and off-campus outdoor trips. Josh already has a great rapport with our students, and the office of Athletics, Fitness, and Recreation is excited to have Josh take on a larger role here at the College.